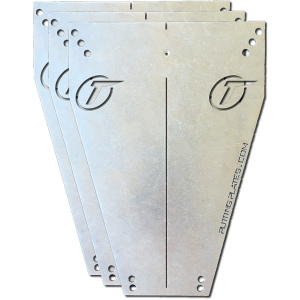 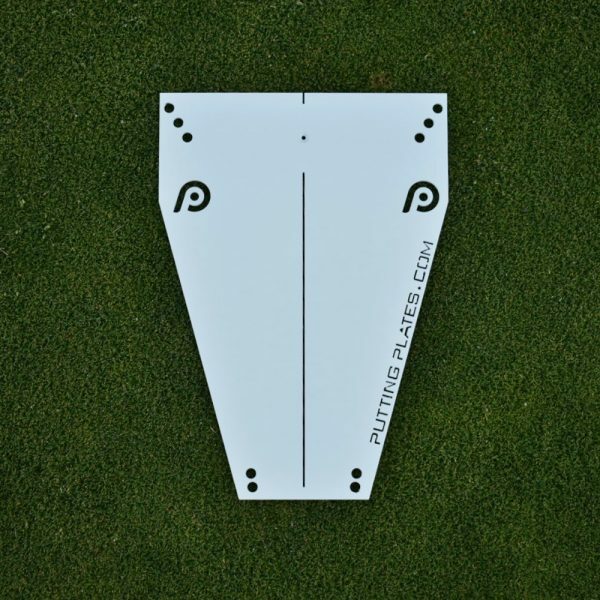 For those golfers looking to improve their putting game, but without the entire set of Putting Plates, we are offering an option single Standard Putting Plate, in a durable, flat white powder coated finish. 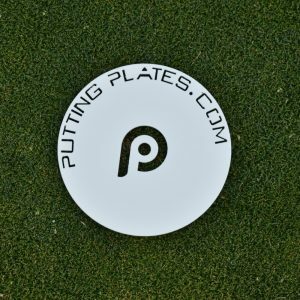 The Powder Coated Putting Plate will provide the feedback golfers need to improve their green reading, ball start line, putter face at impact and speed. 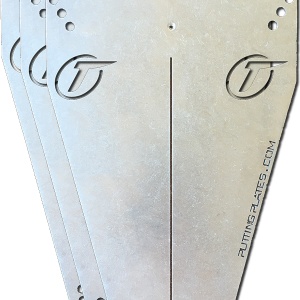 Just remember to practice from all sides of the hole.